MOE grew up in a country of people with different background, religions, and political views, Beirut. This variety of influences has a real and big impact on him, that shaped up his artistic activity. 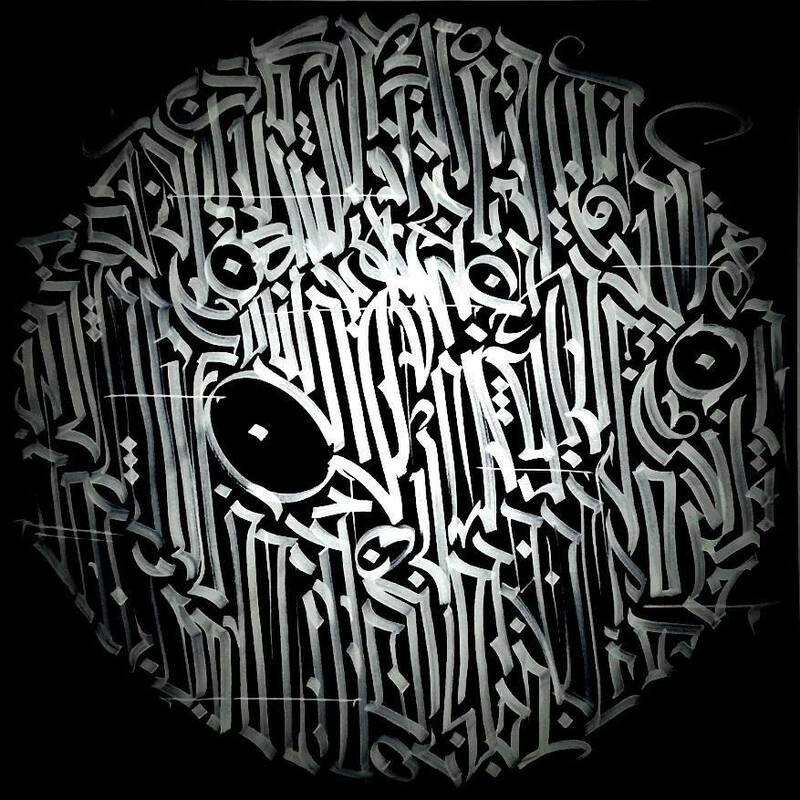 Arabic Calligraffiti is only a reflection of MOE, what he has learned and how he expressed it. He’s a twice Guinness world record holder. The first one in Dubai and the second in Ras Al Khaimah for the longest graffiti scroll. 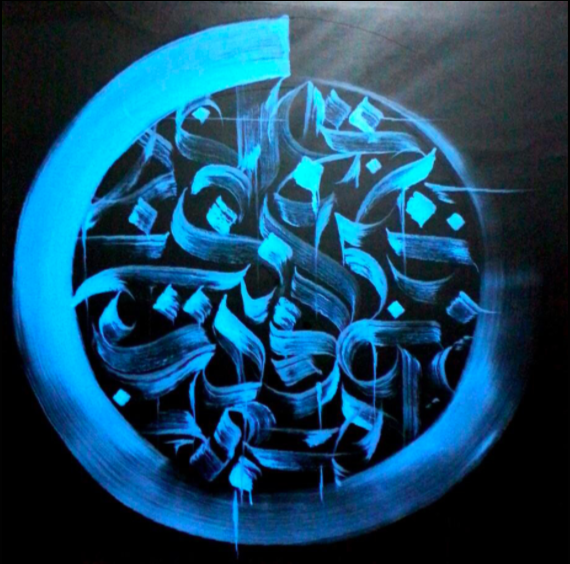 Now MOE is working between Beirut and Dubai using his influence to evolve the calligraphy scene. During the White Wall Festival – Meeting of Alphabets MOE together with Schrisftzung composed the iconic ‘West Meets East’ artwork during a live Infl3ctor performance. 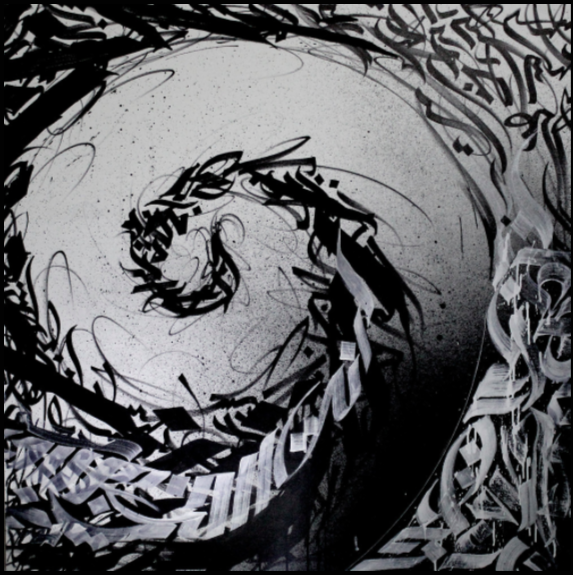 More over, he participated in many calligraffiti workshops held within the festival.